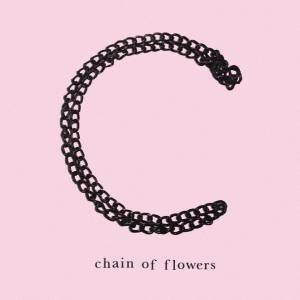 Cardiff’s Chain Of Flowers unleash a kamikaze post punk sermon in their new single Nail Me To Your Cross. Those in the know are well aware of the depth charged recordings at their disposal at the moment but with this release on Vice’s Noisy label, we, outside of their close knit circle can now prepare for the imminent explosion of empowered passionate pop punk. By no means are Chain Of Flowers a ‘Well kept secret’, not in Cardiff, not in Wales and not in the UK if you have any interest in good guitar music. 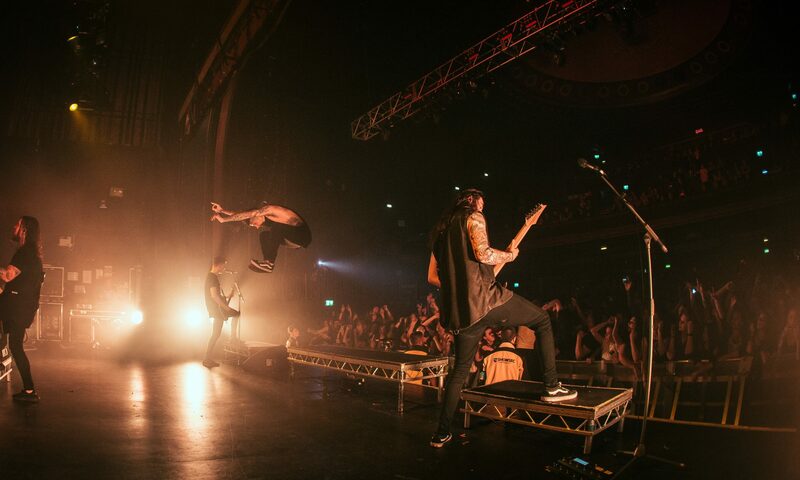 This band have been touted for the top for all that means in the music press but instead they go about making music that they want to hear and they believe in.